The European Union’s development cooperation with Jordan is financed through the European Neighborhood Partnership Instrument. The bloc allocates significant financial resources to support Jordan’s National Agenda called Kuluna al Urdun — a policy document that prescribes the country’s reform agenda. 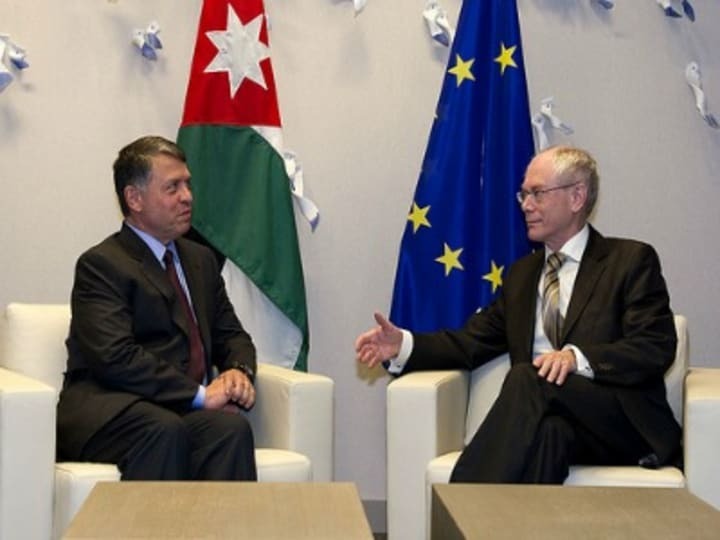 The European Union remains committed to supporting Jordan in its economic, political, social and legal reforms. For 2011-2013, total bilateral budget allocation for Jordan is €223 million ($287 million). Jordan is classified by the World Bank as an upper middle-income country. Many analysts attribute positive economic trends to the liberal economic reforms implemented by King Abdullah II, which attracted a steady flow of foreign direct investments. Nonetheless, high levels of poverty and unemployment continue to strain Jordan’s economy.